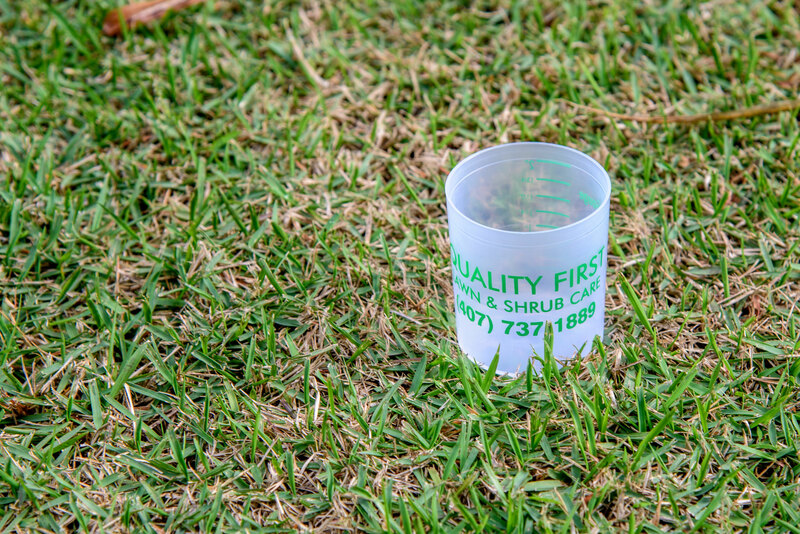 Irrigation Analysis | Orlando Sprinkler Systems - Quality First Lawn And Shrub Care Inc. In Florida our turf and plants rely on irrigation to survive, especially during our hot and dry seasons. In an average rain year we generally have 3 to 5 periods where the rain stops, the wind blows, and it is extremely hot. During these brief periods that last for a week or two we receive damage that will take 3 to 6 months to recover. If we have another dry period occur before the damage has recovered things are set back even further. Precision Water Works will inspect your system and provide an analysis of all the issues that could result in the loss of plant material during these extreme periods. Common issues include heads that have been blocked by plant installation, heads shooting over plants resulting in disease issues, installations that did not have enough heads to cover the area, areas of property that receive too much or too little water, palms and ornamental trees that have never been switched from soakers to complete coverage heads. 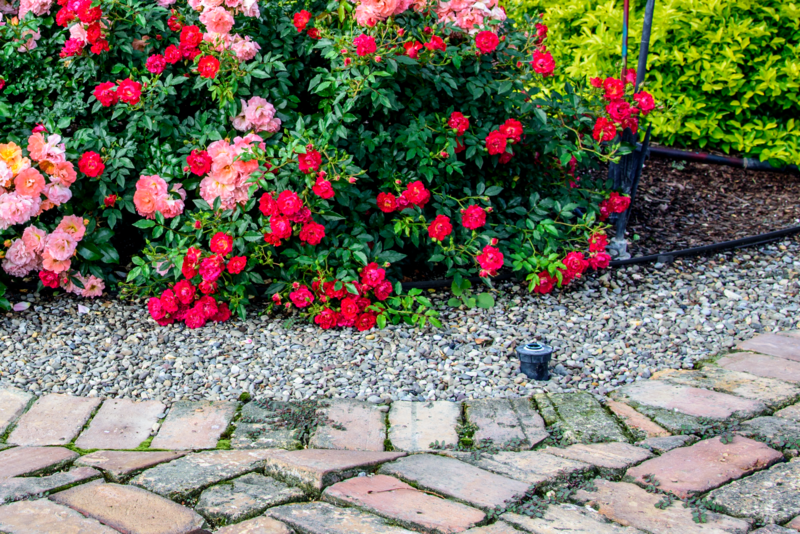 We also look very closely for situations where heads along walks can create a trip hazard and heads that are exposed and cause an unsightly appearance in the landscape. Because Quality First Precision Water Works really does care we will never offer a plan that simply patches problems But instead we will show you why things need changed and the benefits of making those changes so that you get maximum return from your system while keeping our precious water supplies in mind. 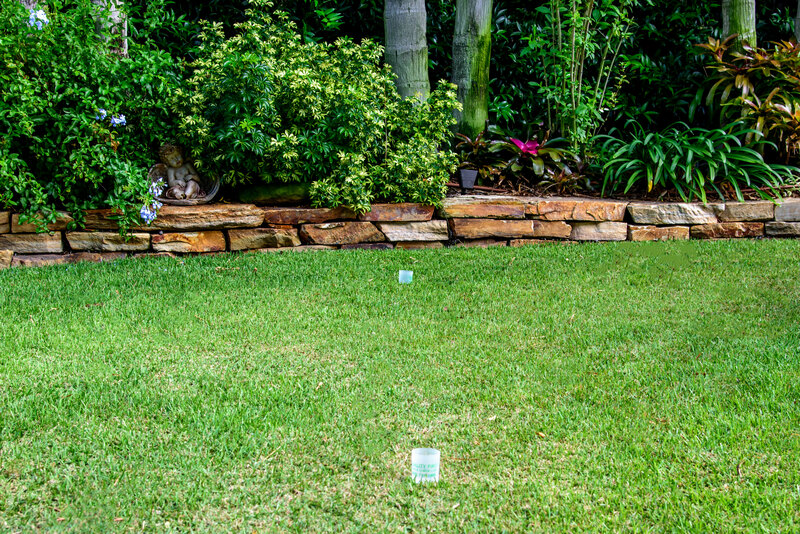 Because wild Bermuda is so drought tolerant, when it shows up in the lawn it is extremely likely the grass in that area died or thinned out dramatically from an irrigation issue. That spot that goes bad every single year and always in the same location of the lawn, no matter what the excuses and stories have been, that spot is more likely than not an irrigation deficiency.